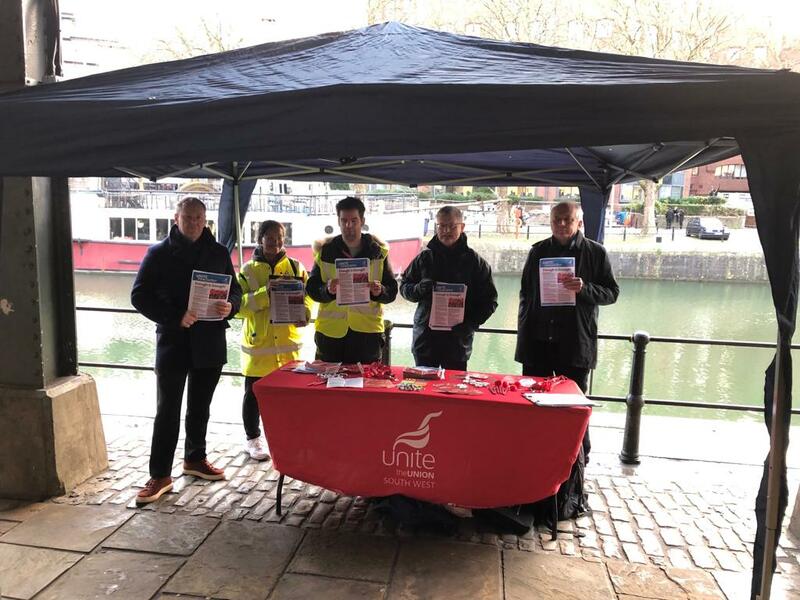 St Mungos Unite reps have had a great response on stalls outside a series of staff conferences in London and Bristol. As well recruiting new members they have new volunteers to be reps.
St Mungo’s Unite members, who went on strike in 2014 in defence of pay and decent services for clients and won, are now angry that senior management are attempting to get rid of an agreement that has been place in for five years and has stopped the race to the bottom on pay that’s widespread in the housing sector. Management claim that the current agreement capping the use of junior staff makes St Mungos uncompetitive. But this is completely false - during the five years in which the agreement has been in place contract income has more than doubled. 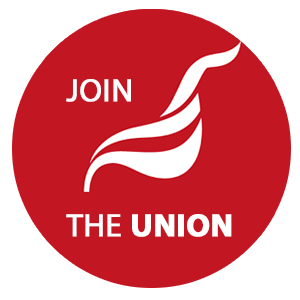 The agreement currently prevents management from restructuring teams to include ever increasing numbers of low paid staff. Staff had repeatedly warned management that their policy was unethical, damaging to St Mungos reputation and potentially unlawful. The branch has supported these warnings reflecting concern across the homelessness sector.